Our Favorite Moments From This Year! 2015 was another banner year for tastytrade. We went skydiving, created new shows, added more futures trading material, made the most of holiday dress-up days...and Tom will tell you he helped make Bat a better trader. Though it was difficult, we managed to pare down the good times into 12 of our favorite moments. Without further ado, let the countdown begin! Costumes were tricky, and the fun was a treat. On Bat vs. Bat, the Bats dressed up as Tom and imitated him at the beginning of their show. The studio filled with riotous laughter and then of course there was this glorious photo. 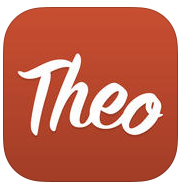 Theo is the new app on the block that values your account using symbol-specific market data for each trading position round-the-clock. 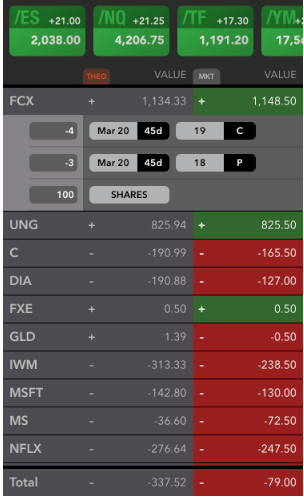 After hours and overnight, Theo takes the current Futures quote (/ES) and uses it to calculate the theoretical, beta-adjusted underlying price as well as Position Value. 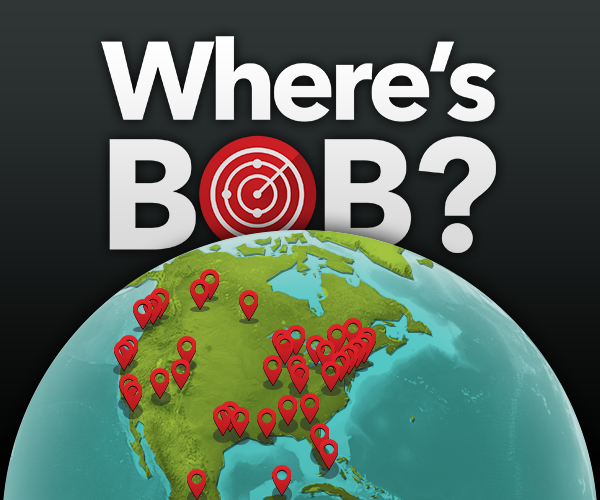 Where's Bob allows tastytraders to locate other tastytraders based on location. Once you've located another trader, you'll be able to view the trader's profile and send a chat message to exchange brilliant trade ideas. 10. The tastytrade Research Team Participated in Tough Mudder. Tough Mudder is a team-oriented 10-12 mile obstacle course (covered in mud) that tests physical strength and mental toughness. We commissioned multidisciplinary artist Sam Kirk to paint a mural on the wall of our tastytrade studio that has all of our favorite trading strategies...and then we had her on our show to unveil her beautiful work! That's right, folks. Our favorite comedienne hit a big milestone...it's no wonder that she also jumped out of a plane on this tasty2go episode! As you can imagine, there's a lot of trash talking and friendly competition that goes on at the tastytrade studio. A prime example led to renting a basketball goal and having a free throw contest. Our co-CEO Kristi Ross beat, actually no, CRUSHED both Tom and Tony...by a lot. 6. 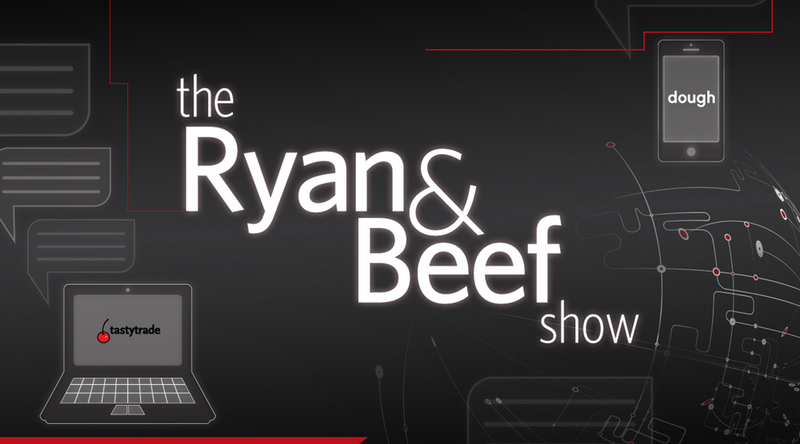 We launched 3 new shows: Ryan and Beef Show, Futures Measures and Mike and His Whiteboard. These gems cover a variety of topics. 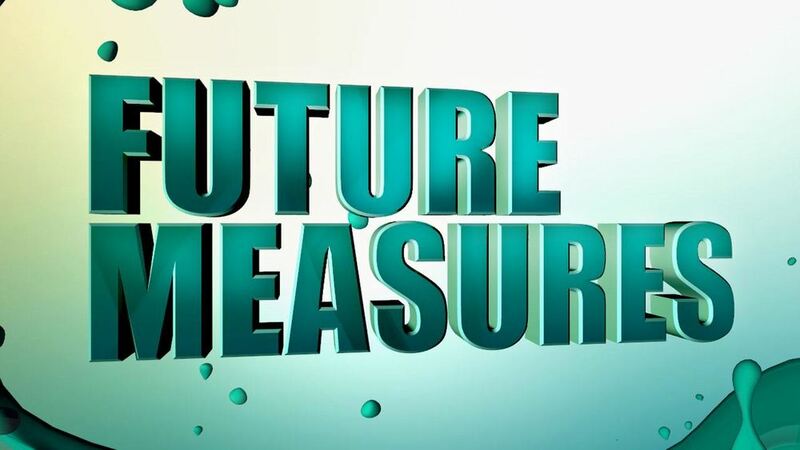 Ryan and Beef go through trading mechanics with the goal of helping others become better traders, Futures Measures is our newest futures addition to the lineup and Mike and His Whiteboard provides a visual explanation of key options trading themes. 5. Bootstrapping in America eclipsed the 800th segment mark. From new apps to schools to restaurants and everything in between, Bootstrapping celebrates the entrepreneurial community in Chicago and beyond...we had about 250 guests in 2015, and over 800 since the segment began a few years ago. 4. dough released a new order chains feature. The order chains feature is cool because you can create a chain from the opening to the closing of your trade, and even view order chains back to 2013! Hollywood actress Rachel Fox worked with us on our pre-produced Step Up To Options video series about the basics of options trading. This is a great series to watch if you're just getting into options trading, so check it out if you're new! And if you already know all this, shout it from the rooftops and tell your friends! Former MSNBC anchor Dylan Ratigan joined tastytrade for three segments - Truth or Skepticism, The Real Ratigan and The Long & Short of It. 1. The tastytrade live broadcast from Toronto! Back in October, we packed up the crew and headed north to Toronto for an all-day broadcast. We were greeted by hundreds of tastytraders and hilarious shenanigans. Highlights here! So what's on deck at tastytrade.com for 2016? 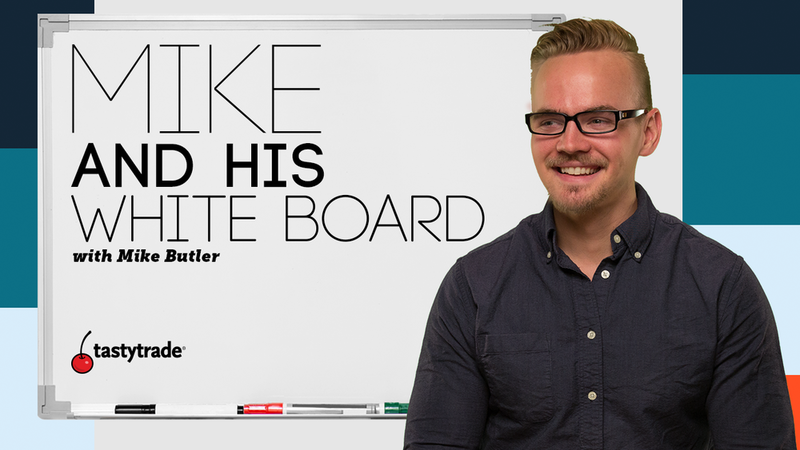 I guess you'll just have to watch, but we guarantee it will be amazing. So keep watching, stay trading and shine on, you crazy diamonds! And of course, let us know your favorite tastytrade moment in the comments below!